Don't leave your Platoon behind during "Summer Play"! Get x3 XP on daily first wins and save Gold when you convert regular XP to Free XP! 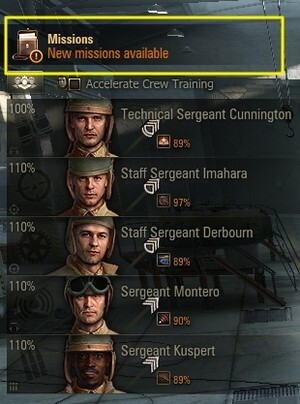 "x2 Crew XP on Tier IX & X French Tanks"